If you ache to write a book-length memoir, but don’t know where to start, I’ve created a thirty day e-course to get you writing in the BEST way to fuel a published memoir. 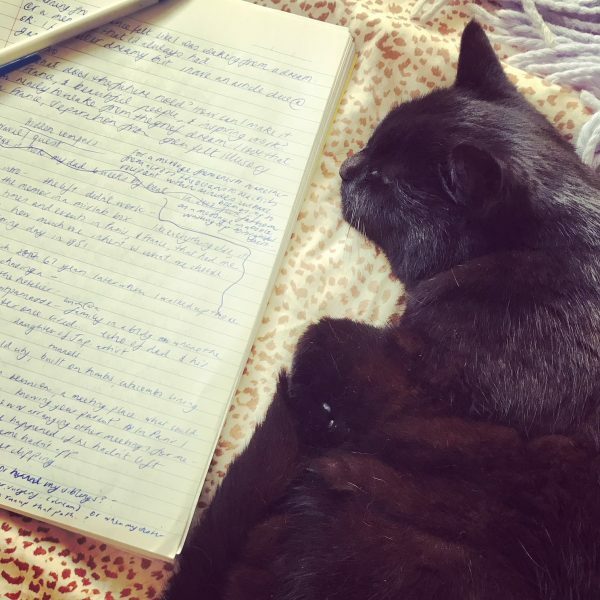 Perhaps you have a blog, or enjoy writing long instagram captions when you’re travelling, or your send mammoth emails when you’re inspired, but you’ve never kept a structured (or even repetitive) daily writing routine? This journalling course is like getting a writing coach in your inbox every morning. I’ve used the same prompts, questions and self-development tricks and tools to fuel a 20-year journalling practice (and two published memoirs). A bonus PDF of 30 writing prompts so you can get started ASAP! A daily writing prompt in your inbox every day for thirty days, with 1-2 quotes around a particular theme or topic of memoir, with roughly 400 – 600 words of email text to get you writing. Use one or both as your daily writing coach.